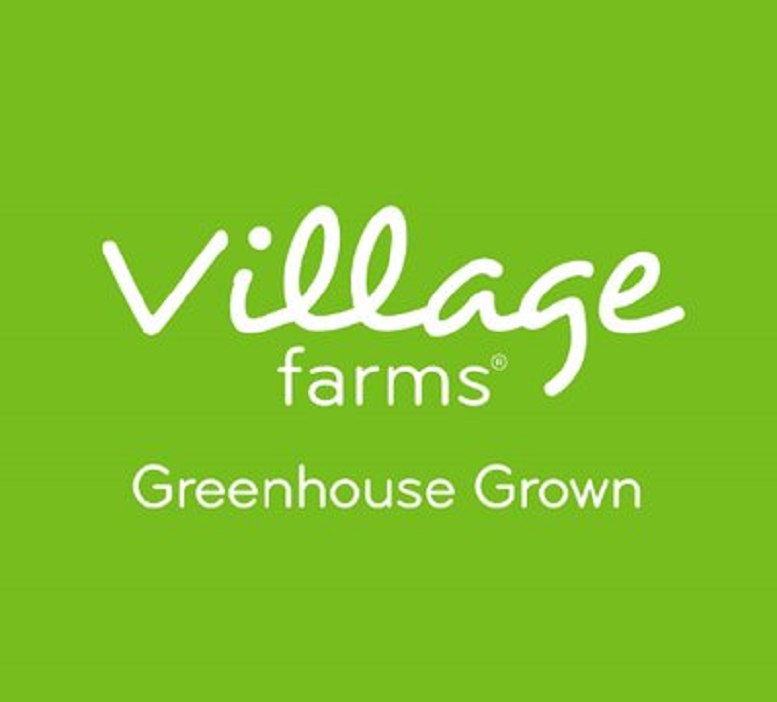 Village Farms International, Inc. is one of the largest and longest-operating vertically integrated greenhouse growers in North America and the only publicly traded greenhouse produce company in Canada. 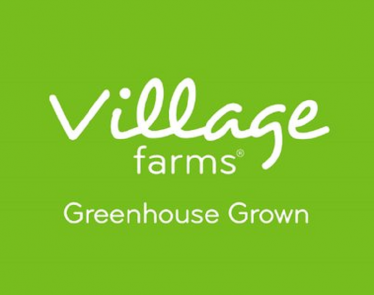 Village Farms produces and distributes fresh, premium-quality produce with consistency 365 days a year to national grocers in the U.S. and Canadafrom more than nine million square feet of Controlled Environment Agriculture (CEA) greenhouses in British Columbiaand Texas, as well as from its partner greenhouses in British Columbia, Ontario and Mexico. 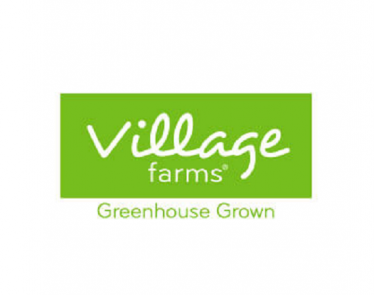 The Company is now leveraging its 30 years of experience as a vertically integrated grower for the rapidly emerging global cannabis opportunity through its 50% ownership of British Columbia-based Pure Sunfarms Corp., one of the single largest cannabis growing operations in the world. 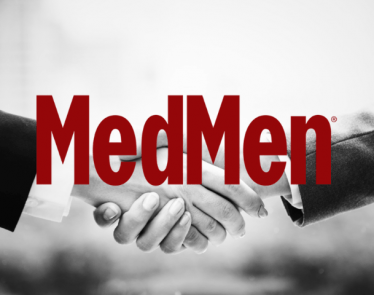 The Company also intends to pursue opportunities to become a vertically integrated leader in the U.S. hemp and CBD markets, subject to compliance with all applicable U.S. federal and state laws.